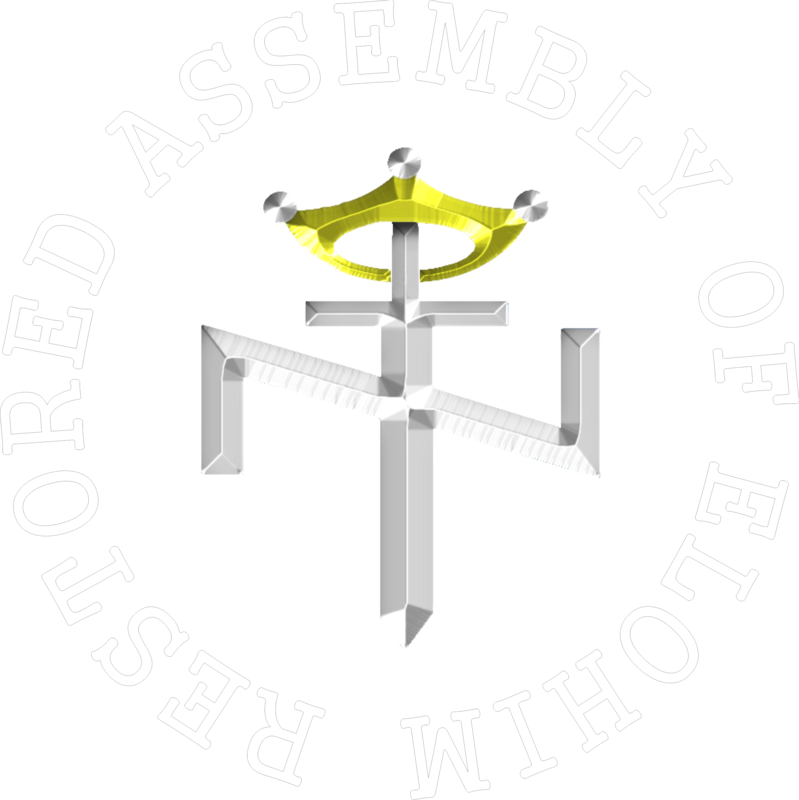 I am pleased to announce that the Faith and Practices of the Restored Assembly of Elohim is now complete. It is now in the editing phase and will be available soon. The Membership and Foundations book has been started and should be in the editing phase by next Friday. The January – February 2019 edition of the Divine Truth magazine is nearly finished as well. The booklet The One True Assembly is still a work in progress and seems to have hit a brick wall. But I hope to finish it soon. Sundown begins the Sabbath today and I will be observing it with a sermon and Scriptural study with family and Assembly members. Hope you have a wonderful Sabbath as well. Yahweh-Elohim bless all Israelite members.